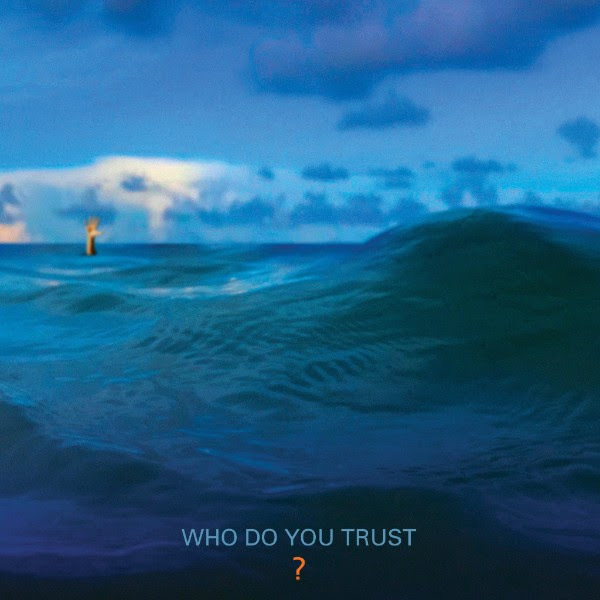 Friday, November 16, 2018 – alternative-rock quartet Papa Roach announce their highly-anticipated 10th studio album, Who Do You Trust? will be released on January 18, 2019 through Eleven Seven Music HERE and on vinyl. The pre-order comes with three instant track downloads “Who Do You Trust,” “Renegade Music” and their latest release, “Not The Only One.” The 12-track anthemic album Who Do You Trust? features the band’s signature heavy rhythmic guitars and catchy hooks on “Who Do You Trust” and “Renegade Music” with “Not The Only One” supplying melody and emotionally-charged lyrics. The album is produced by Nick “RAS” Furlong and Colin Cunningham except for “Top Of The World” which is produced by Jason Evigan. Papa Roach have been one of the top leaders in alternative rock for nearly 20 years and continue to impact that space with Who Do You Trust? The two-time GRAMMY nominated band have sold over 20 million records worldwide, gained over 2 billion streams to date and charted with 17 Top 5hit singles on Billboard. “Not The Only One” follows last month’s release of new tracks “Renegade Music” and “Who Do You Trust?” which were lauded by fans and critics alike. The official music video for the single, Who Do You Trust? has already surpassed 2 million views. “Papa Roach’s new album showcases the band’s eclectic tastes, while maintaining their true identity as a now legendary act. The themes on this album is to take risk. When you’re tired of ‘fitting in’, the band stands out. “Not The Only One” is one song that stands out as a new wave anthem in the pool of Active Rock.” –Producer, RAS on the album, Who Do You Trust?